With over 20 years of experience working for a variety of Architects and construction companies on many projects from small scale home improvements to bespoke designed dwellings, SAY architectural can take your ideas and make them reality. We oversee your project from conception to inception and this means us personally guiding your project through all the necessary local authority applications such as planning and then building control. We can the manage your project on site liaising with your chosen contractor or with one of our own trusted partners to make your project as stress free as possible. Mrs Gordon-Wiles - Hull, East Yorkshire: Excellent, extremely efficient and friendly service. Takes all the stress away from the planning application process. Very knowledgeable, offering advice at all stages, with a wealth of experience and contacts. Takes a real interest in the project in hand from start to finish. Would recommend for any build, big or small. Mrs Whitehead - Rise, East Yorkshire: Absolutely thrilled with the work, the extension has transformed our little house into a family home! Mr Toyne - Scunthorpe, North Lincolnshire: Many thanks for the paperwork on completion of our extension, please find pictures of the finished building Jo and I are over the moon with it. Very impressed with the work completed by the lads. Had all my back windows and doors replaced to a top quality finish and for a very good price. Would highly recommend Harry for anyone wanting any glazing done in the future, excellent service! 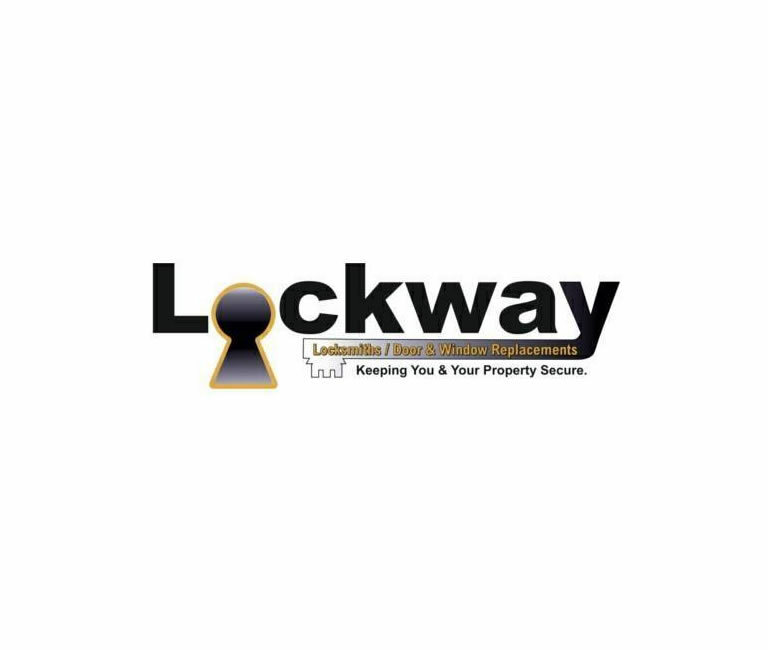 I just wanted to take the time to say how impressed I was with my experience with Lockway. It is fairly daunting, trying to find a replacement window company you can trust, especially when your landlord has left it up to you to find the right people to do it. Everything ran smoothly and Harry and Harry snr were very polite, friendly and extremely tidy. Harry went out of his way to make sure everything was perfect for us and we can't thank them both enough. The new windows and front door look amazing and I'll definitely be recommending them in the future to anyone that will listen. Thank you so much! 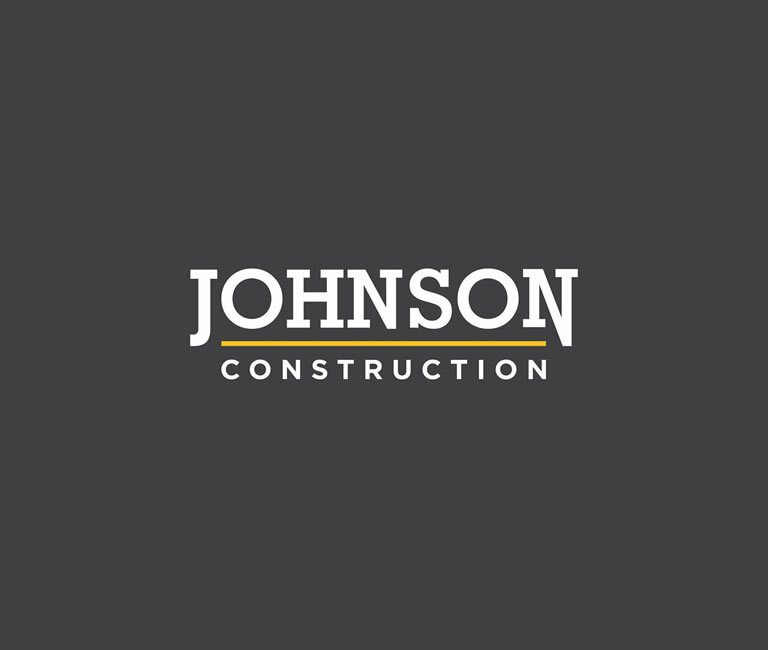 One of Hull & East Yorkshires Fastest Construction Companies expanding on over 15 years experience, delivering services and projects to our clients. Andy's team have done a fantastic job renovating my house following water damage! Great plastering, tiling and joinery, plumbing and electrical work! All very professional, clean and efficient! Would definitely recommend.